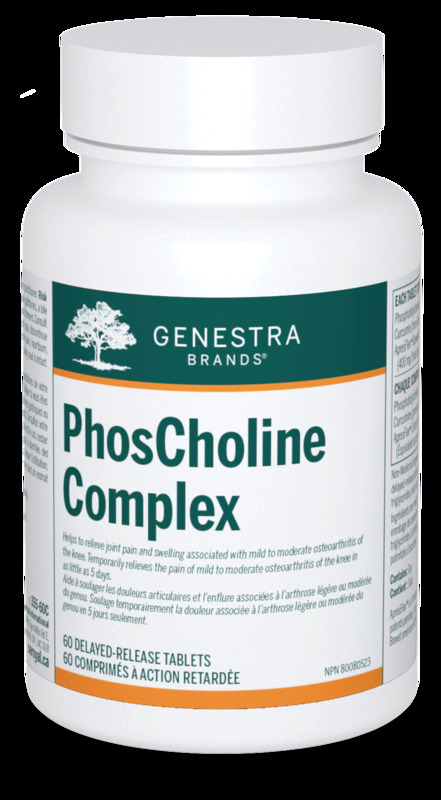 PhosCholine Complex is a unique combination of phosphatidylcholine, curcumin and ApresFlex™ Boswellia serrata extract in a delayed-release tablet format. 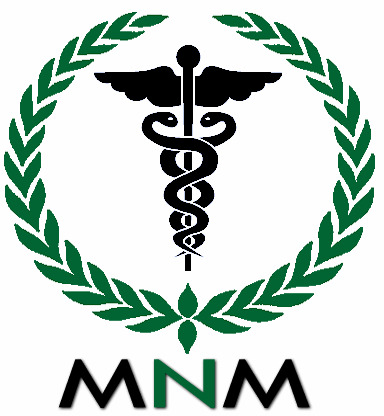 Phosphatidylcholine is an important source of choline that helps to maintain good health. This phospholipid is present in cell membranes throughout the body, as well as in lipoproteins, bile and surfactants.1 Specifically, it is the primary phospholipid in mucus and is particularly critical to the intestines.2 Through its involvement in the formation and secretion of very low density lipoprotein (VLDL) from the liver, phosphatidylcholine also helps to support liver function.1 Turmeric has a long history of use in Ayurvedic medicine and contains curcumin, the primary bioactive compound responsible for a variety of beneficial health effects.3 PhosCholine Complex also contains ApresFlex™ Boswellia serrata extract, which has been shown in clinical studies to temporarily relieve the pain of mild to moderate osteoarthritis of the knee in as little as five days. Additionally, this formula is enteric-coated to promote targeted release in the intestines.